Renault thinks it has become "collateral damage" in the engine arms race between Mercedes and Ferrari this season. 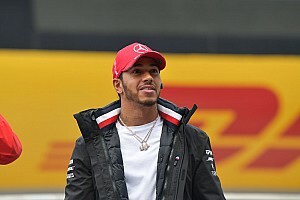 The French car manufacturer started the 2018 campaign strongly, and appeared to have established itself as the leading team behind the top three outfits before the summer break. But its recent form has fallen away, and at the Japanese Grand Prix last weekend, Nico Hulkenberg said the team was no longer quick enough to fight its main rivals. 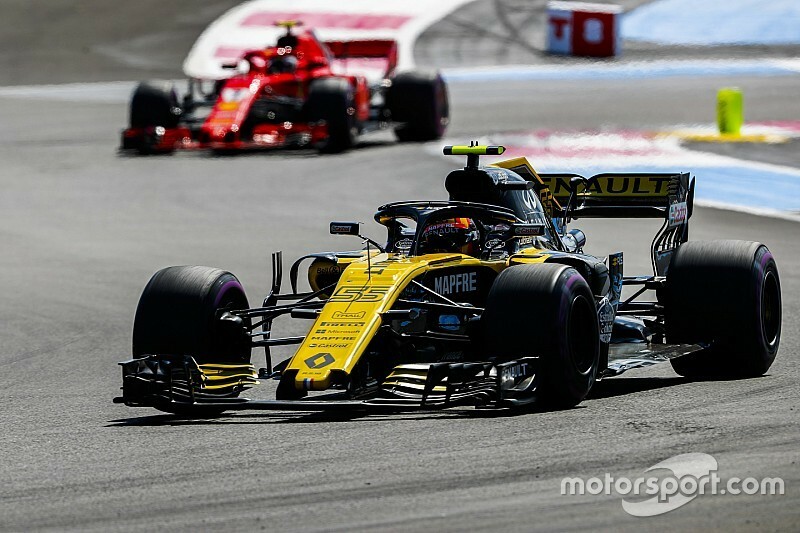 Renault F1's managing director Cyril Abiteboul says several factors have contributed to Renault's plight – but chief among them is that engine gains from the title contenders while his outfit elected to stick with an older specification power unit have hurt. 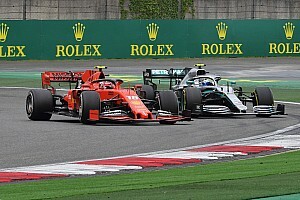 "We see that we are in a very tight midfield with most of the cars around us benefiting and tracking the development of the top teams Mercedes/Ferrari – who really are in an arms race for the championship," Abiteboul told Motorsport.com. "In my opinion, we are almost a collateral damage. We are seeing the collateral consequence and collateral effect of Ferrari having had at some point an upper hand on Mercedes, and then a very strong rate of development by Mercedes to catch up again. "Under the current regulations, this is having a positive impact on all of the other [customer] teams, so Force India, Haas and Sauber have gained from that fight between the two. "We are in isolation. It is not an issue because we are a manufacturer, we have full accountability and full responsibility, but we need to get everything to progress." 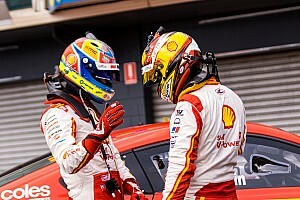 Abiteboul believes the engine situation has disguised progress his team has made with its chassis, even if he suspects his team may need to check how well some updates have worked. "The chassis is progressing, but the chassis it not progressing at a rate that can compensate for the rate of development of the top teams or for the lack of improvement of the engine, because the spec of the engine has not really changed since Montreal. 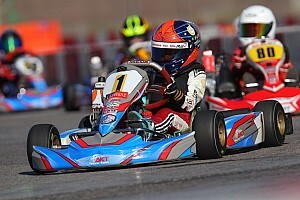 "But in addition to that, the car may not be at its maximum potential because we have had a lot of evolutions. "We may need to revisit some of them, and maybe we have some evolutions that are not working the way we want, so it is really hard to give you a definitive conclusion. But it is fair to say that we are not really in a happy place at the moment." Abiteboul says the conclusion already reached is that Renault will need to up its aggression levels with its 2019 power unit, plus ensure it starts getting its Enstone operation working better. "We see that we cannot afford not to push massively on the engine development and we are currently looking at the targets for next year, and those targets will be extremely aggressive," he said. "On the chassis side we need to accept that it is a long term process and Enstone has grown very rapidly. 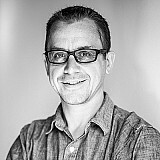 "But it is not just about the size, it is about the way that people are interacting between each other, and Marcin [Budkowski] is now fully in command in Enstone. 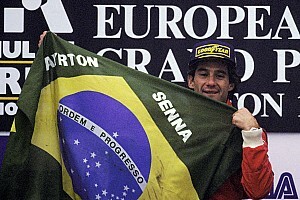 "He is driving the transformation plan for Enstone, which is not just a growth plan. I think we had up until now too much focus on growth: it is not just about growth, it is about efficiency and that will be the focus of Marcin for next year."